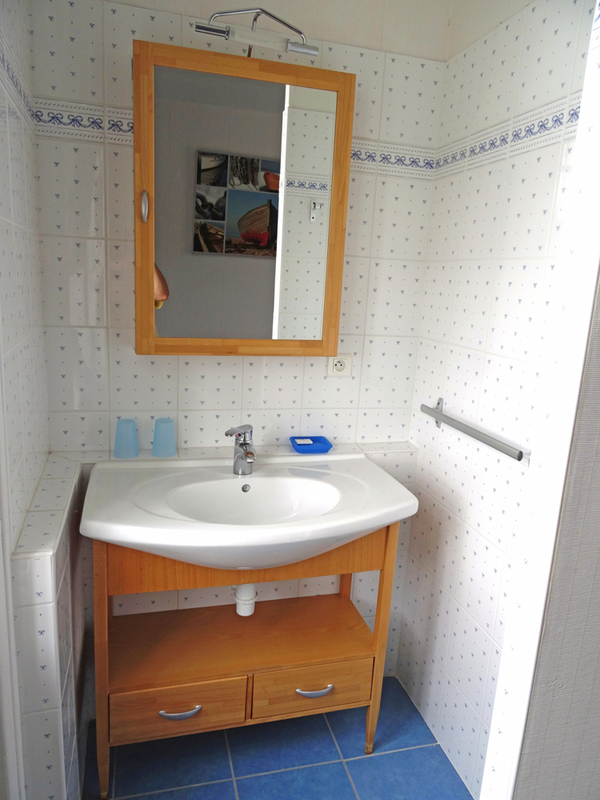 On the landing: a bathroom with spacious shower and washbasin, separate WC. 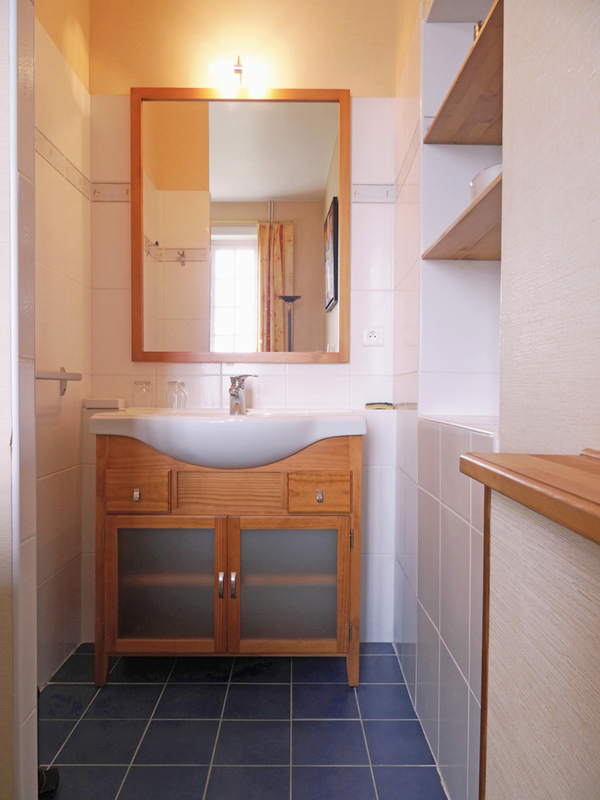 On the landing: a bathroom with bathtub, washbasin and WC. 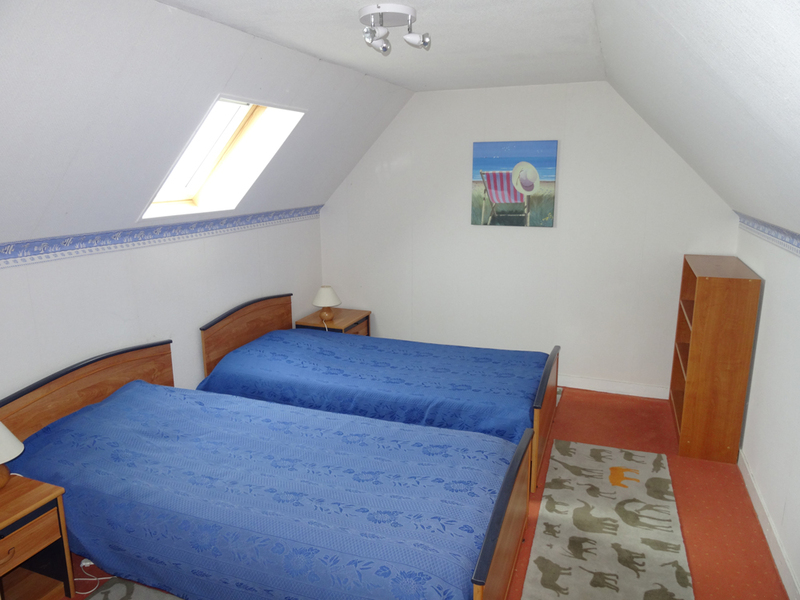 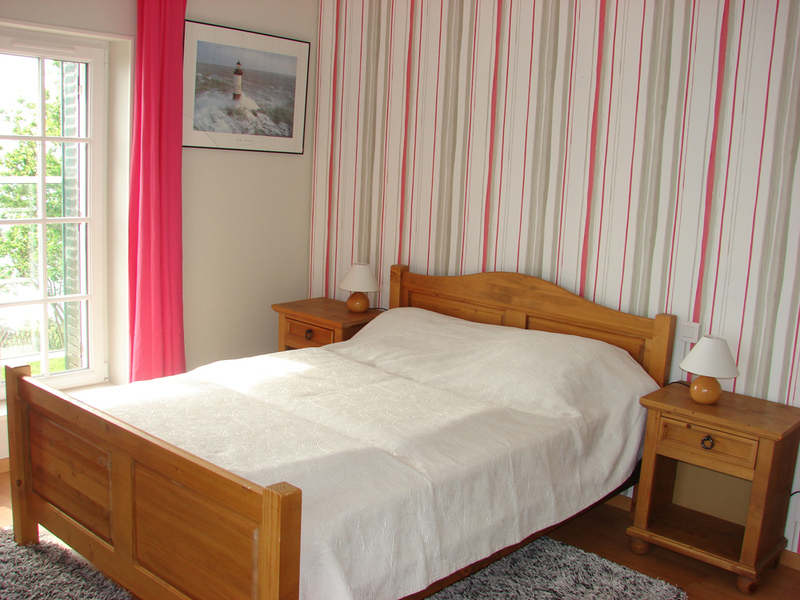 Bedding: the double beds (140 cm) each go with 2 pillows, a bolster and 2 blankets. 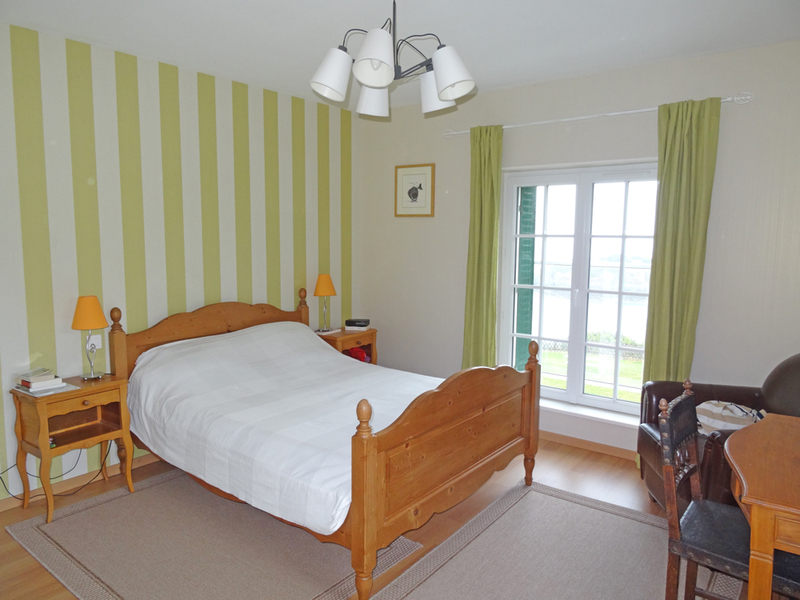 The single beds (90 cm) each go with a pillow and a quilt.